Exhibit Space, Baggage Storage on Request, Laundry Facilities, Parking, Express Check-In/Check-Out, Concierge, Beauty Services, Family/Child Friendly, Security Guard, Backup Generator. Bottled Water in Room, Slippers, Television Room, Shower Caps, Internet Access, Room Heater, Desk, Attached Bathroom, Complimentary Newspaper, Toothbrush/Razor on Request. Beauty Services, Breakfast Services, Business Facilities, Coffee Shop/Cafe, Doctor on Call, Laundry Facilities, Parking, Restaurant. 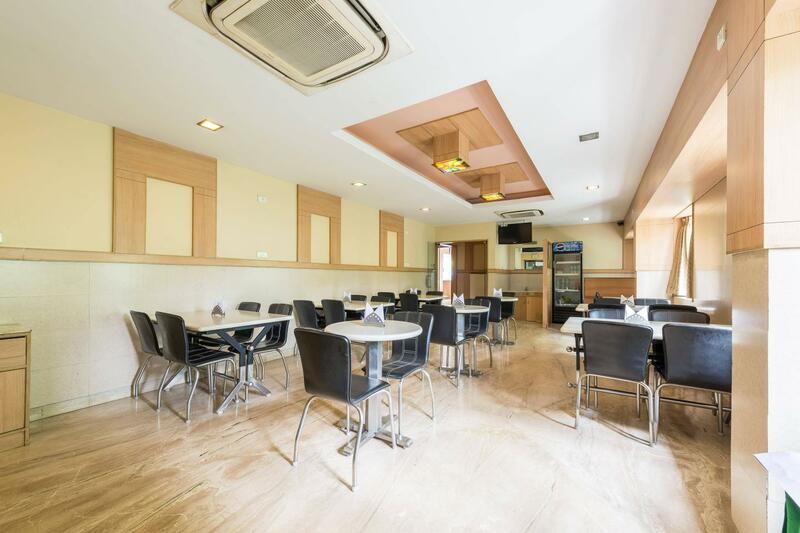 User reviews for "Ess Grande Hotel Coimbatore"